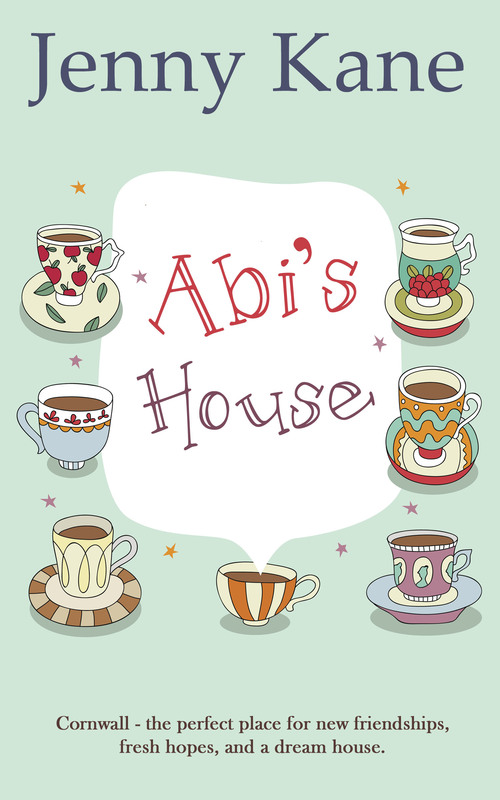 I am delighted to be able to announce that my forthcoming novel, Abi’s House, is now available for pre-order!!! I am particularly excited to announce, that not only is Abi’s House out on Kindle on 13th June, but it will also be released as a paperback on 18th June. It will be available in all good bookshops as well as from Amazon and other online retailers. Cannot wait until it is out like all of your books it promises a good read.